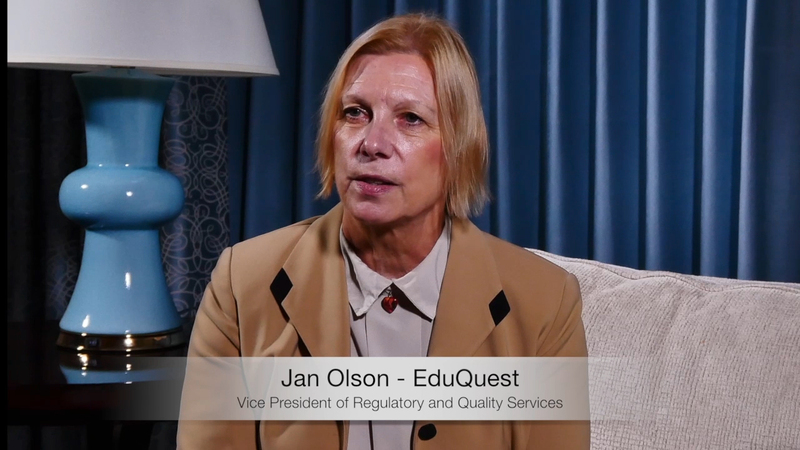 Jan Olson, VP regulatory and quality services at EduQuest, formerly with the FDA for 20 years, discusses what makes MasterControl's new Validation Excellence Tool (VxT) truly unique in the market. 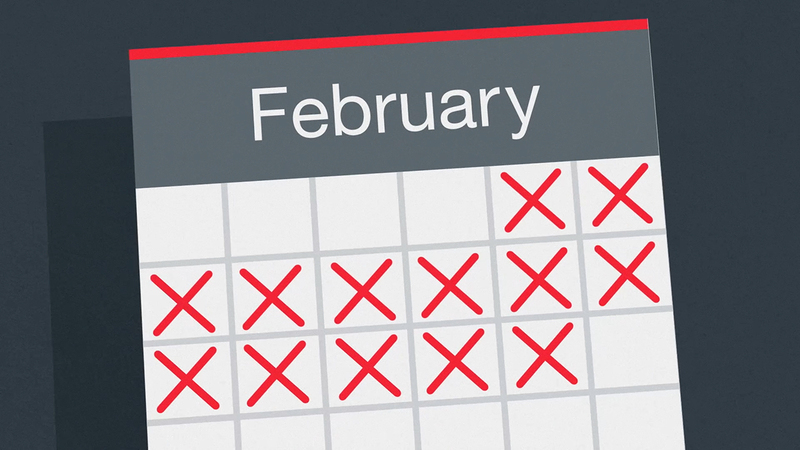 MasterControl explains the Validation Excellence Tool (VxT), a groundbreaking solution that cuts software validation time from months to days or hours. SALT LAKE CITY--(BUSINESS WIRE)--MasterControl Inc., a leading global provider of software solutions that enable life science and other regulated companies to deliver life-improving products to more people sooner, today announced the MasterControl Validation Excellence Tool (VxT), a new, industry-first solution to enable companies required to conduct risk-based software validation to reduce the time from months down to days or hours. VxT comes free with the company’s cloud solutions. The solution leverages a new methodology called MasterControl Validation Excellence (Vx), which combines a best-practice testing and software lifecycle approach with an innovative risk-evaluation tool that focuses on the critical business processes (CBPs) for life science companies. The FDA mandates that software used for the design, manufacture, packaging, labeling, storage, installation and servicing of all medical devices and pharmaceuticals intended for human use be validated. MasterControl VxT is a cloud application designed to help users assess their validation risks, identify the CBPs that require validation, and minimize the organization’s validation requirements of MasterControl cloud-based systems. The easy-to-use application includes the Comprehensive Risk Assessment and Testing Mitigation tool, which evaluates multiple risks, such as software usage, impact of failure, regulatory requirements, variation from best practices, and testing mitigations. MasterControl VxT was released on Dec. 28 with the newest version of the MasterControl software solution, version 2017.2, which includes a number of new features. Please contact MasterControl for more information. MasterControl Inc. produces software solutions that enable life science and other regulated companies to deliver life-improving products to more people sooner. MasterControl's integrated solutions securely manage a company's critical information throughout the entire product lifecycle while reducing overall costs and increasing internal efficiencies. More than 1,000 companies worldwide ranging from five employees to tens of thousands use MasterControl's suite of scalable cloud solutions for document management, quality management, electronic batch record management, supplier management, and clinical and regulatory information management. MasterControl solutions are known for being easy to implement, easy to validate and easy to use. For more information, visit www.mastercontrol.com. MasterControl Validation Excellence Tool (VxT) is a groundbreaking solution that cuts software validation time from months to days or hours.